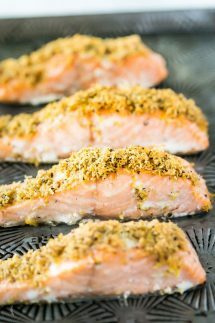 Lemon Pepper Salmon is a delicious, healthy, keto and low carb weeknight meal that you can throw together in next to no time and with a made from scratch Homemade Lemon Pepper seasoning too! 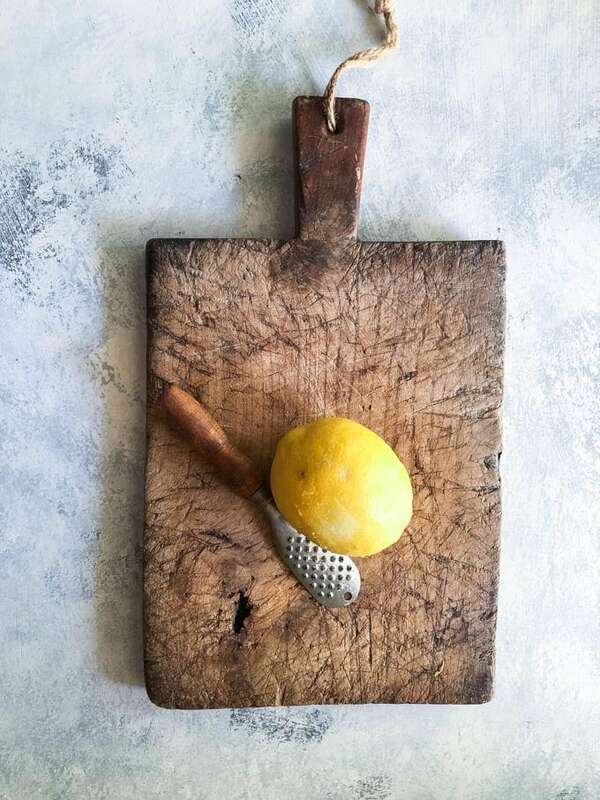 You’ll need to zest the lemons first, if you have a proper citrus zester that’s the best option, but a tiny grater works well too. Next, measure the salt, pepper, onion and garlic powders into a small jar or container and stir well, then add the lemon zest. 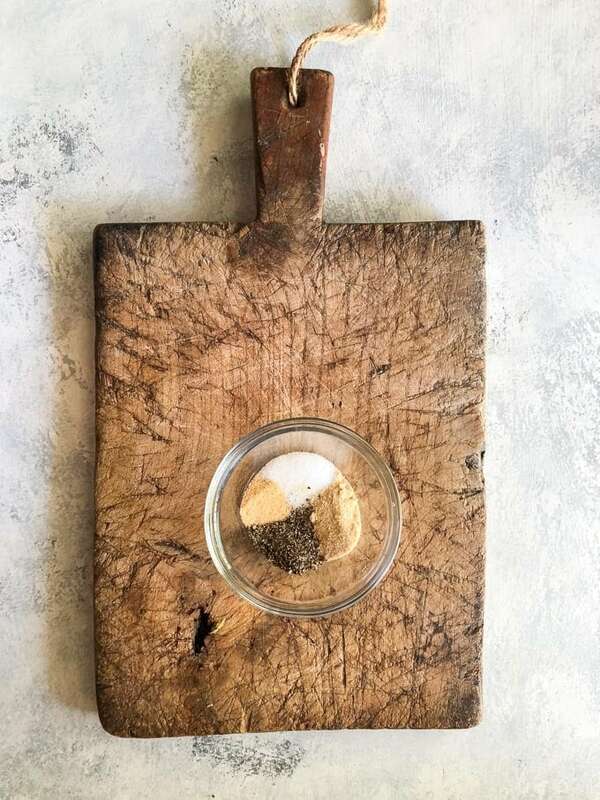 The lemon pepper will keep in an airtight container in the fridge for up to a week if you are not planning on using it right away. 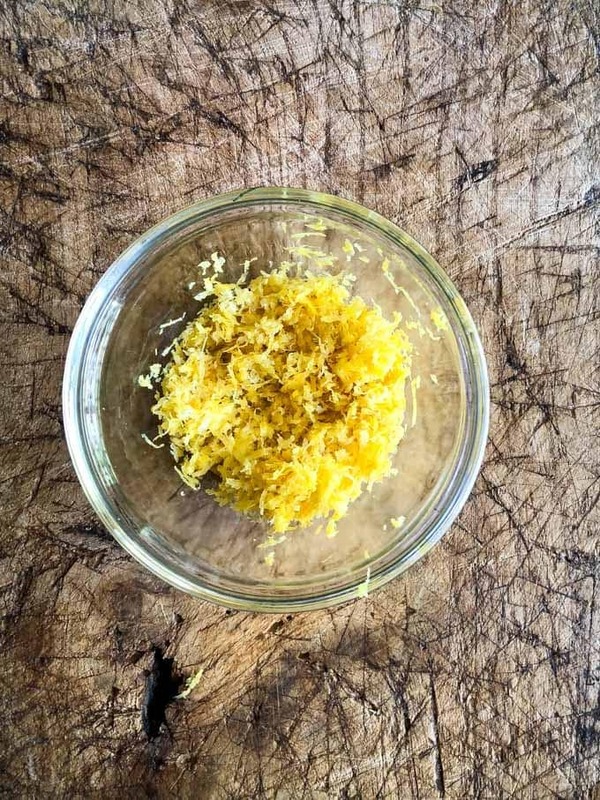 Remember that the lemon zest has not been dried or preserved so it will not keep indefinitely like store bought lemon pepper. Next, divide the lemon pepper evenly and top each piece of salmon with a couple teaspoons of the mixture. 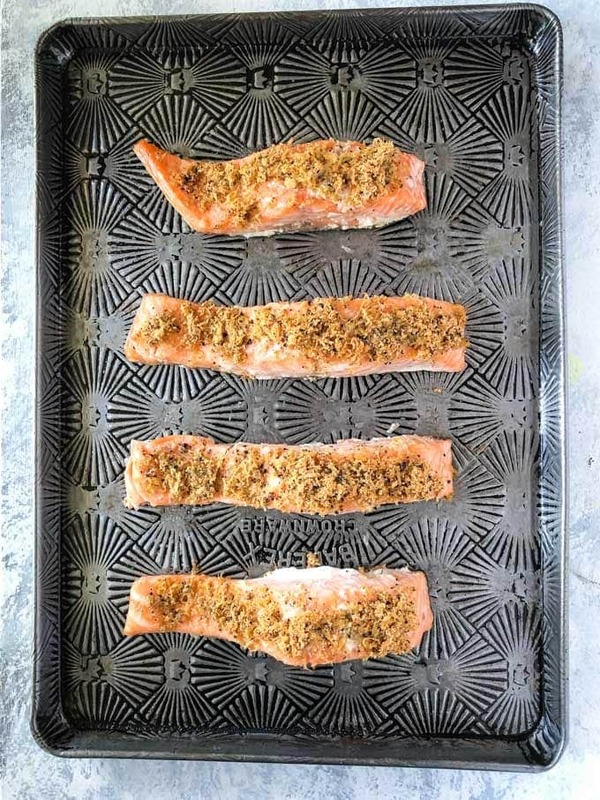 Bake the salmon for about 20 minutes or until it’s done the way you like it! I think it’s best served hot, but you can serve it cold or cut it up and serve it in a salad if you prefer. 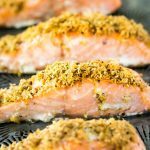 Easy, Healthy, and keto and low carb, this simple made from Scratch Lemon Pepper Salmon is a perfect weeknight meal! 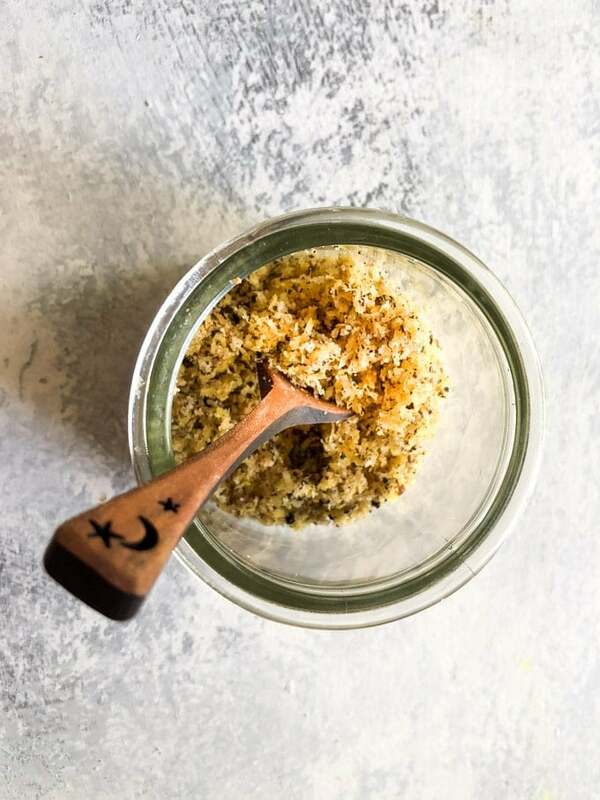 Make homemade Lemon Pepper as directed, you'll need all of it. 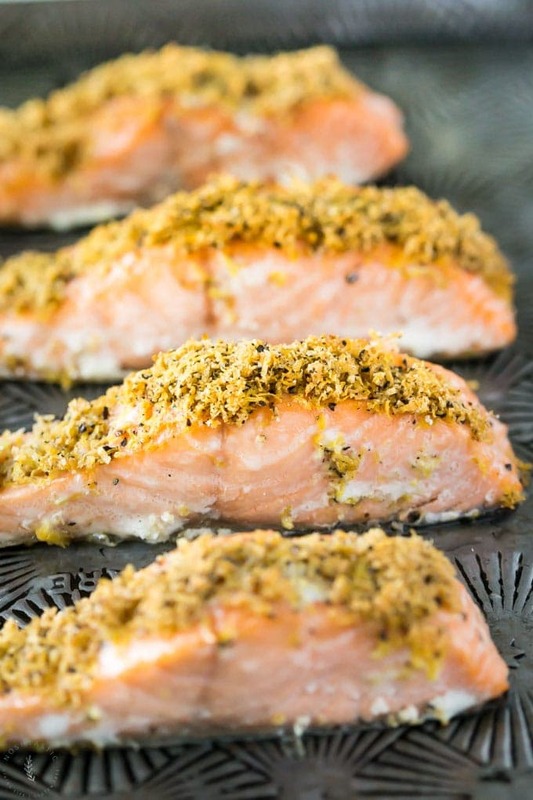 Add the lemon pepper onto the top of salmon fillets. 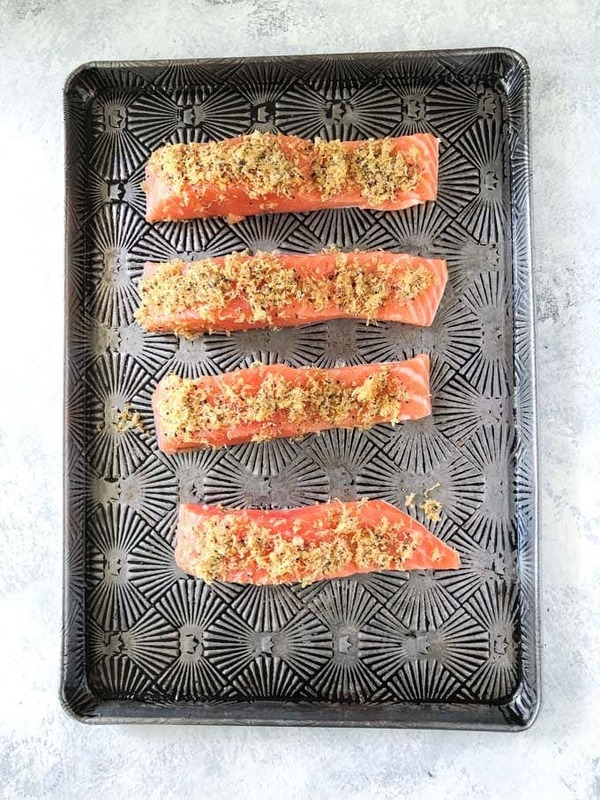 Bake for 20 minutes, or until salmon is cooked the way you like it.